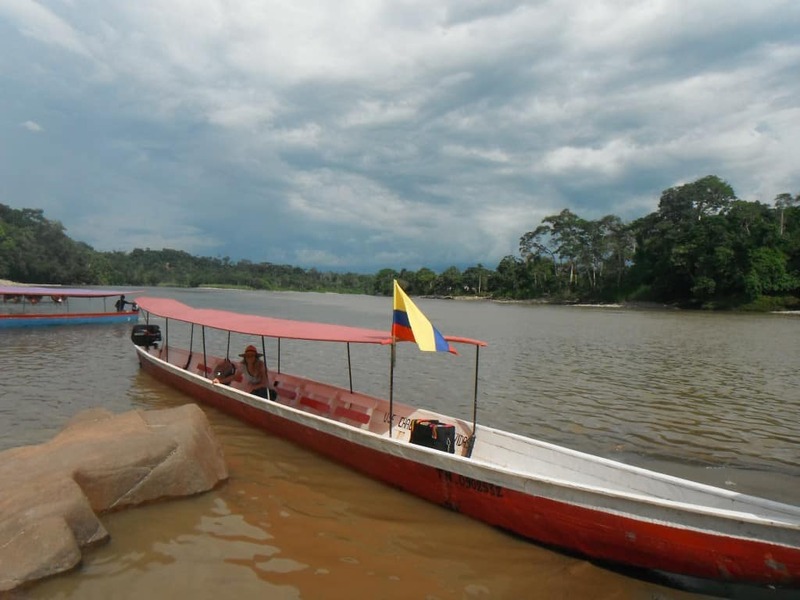 Our journey to the Chocolate Jungle Lodge near Misahualli, Ecuador was an exciting one! Where else will you find the town greeters to be monkeys? 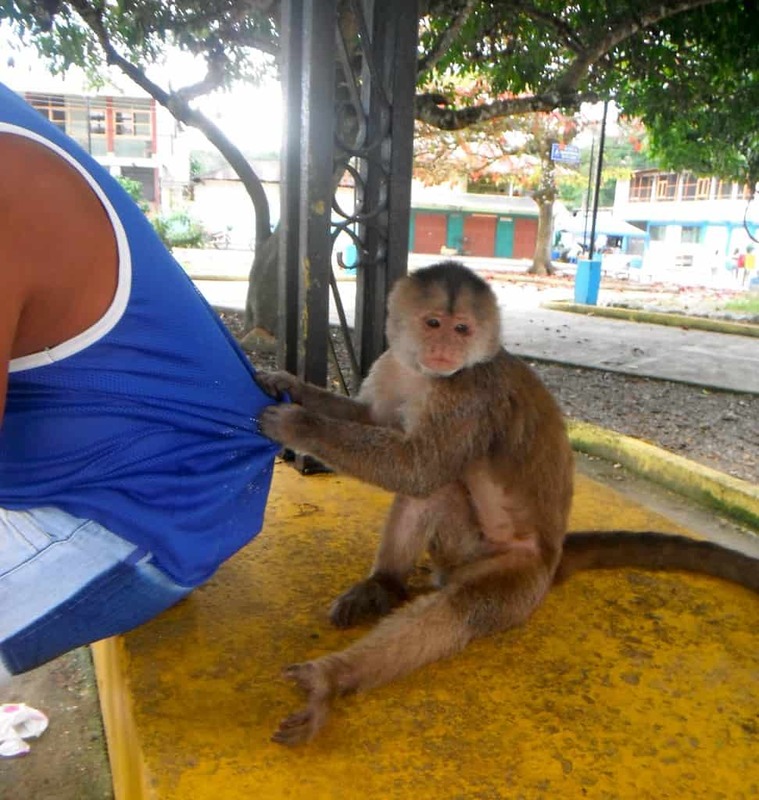 There’s a tribe of capuchin monkeys that live on the beach at Misahualli and entertain themselves by hanging out in the small town square. They’re a hilarious band of hooligans, and if you don’t give them something, don’t be surprised if they pickpocket you! No way were they getting my chocolate! Capuchin monkeys are fast with their fingers. Our monkey encounter was definitely a highlight of the trip for me, as it was my first time seeing monkeys in the wild. I’ve heard monkeys at various other occasions, but this merry band of monkeys was definitely in your face — and your bag or back pocket if you weren’t careful! We watched them eating bugs and yucca strips, playing with a feather, and even bolting up a tree with someone’s drink! The monkeys of Misahualli will keep you hopping! But eventually it was time to break away and grab a quick lunch in the cafe at the Shaw Hotel, then journey 10-minutes by small boat up the Napo River to Puca Urco and the Chocolate Jungle Lodge. I met the former proprietor–fellow Canadian Elizabeth Hendley–via Jeff Stern, the American chocolatier I profiled here. Elizabeth was anxious to meet us, share her story of chocolate discovery, and host us during our chocolate travels. Elizabeth Hendley in her boat. Elizabeth has 15.75 hectares of land and grows the Nacional cacao bean on her property, which she then sells to various buyers who make delicious chocolate from it. Staying with Elizabeth, hiking through the muddy conditions of her plantation and learning about the difficulties involved in growing cacao in less than ideal conditions made me realize this is no life for anyone lacking a tough spirit. I referred to Elizabeth as a “frontier woman” as she is just as comfortable trudging through the muck or bouncing around in the back of a truck as she is relaxing with a glass of fine wine in her hand. 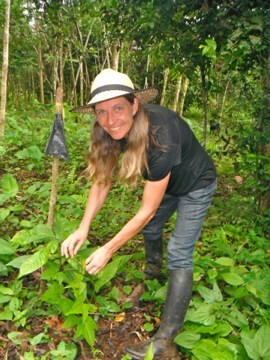 Elizabeth Hendley shows us how she nurtures the cacao seedlings. We had a lovely room in the lodge that overlooked the river — as well as the massive spiders that lived on the other side of the screens. 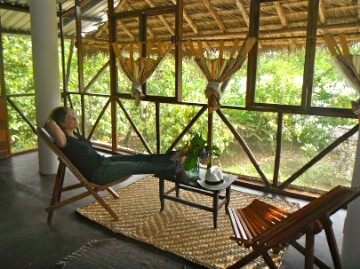 Virginia enjoying the view from our room at the Chocolate Jungle Lodge. Yes, the bugs are BIG in Ecuador. It’s no place for sissies! One of the more moderately sized spiders somehow got on the inside of the protective netting that was draped over my bed during the night, but I survived. He didn’t. People who know me from my childhood are shocked that I’m no longer terrified of all insect life. Not to say I’m comfortable with it, but I realize we can’t see much of the world if we’re not good with going outside our comfort zones. Travel is all about personal growth and adventure. 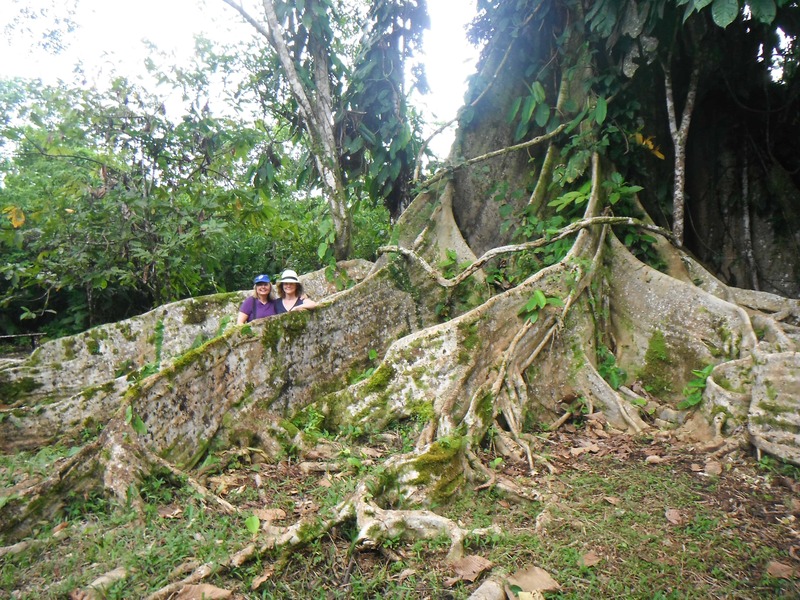 The massive matapalo tree on Elizabeth’s property dwarfs Virginia and me in its root system. 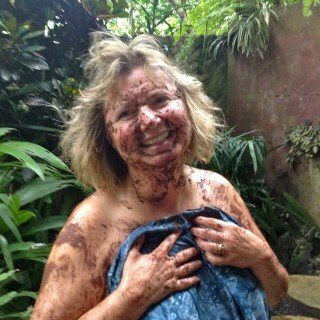 Indeed, I wish we’d had longer to explore the Amazonian chocolate jungle. It is truly a journey I recommend for any chocolate lover who wants to explore where cacao is grown and where chocolate really comes from. Hi Susan and thanks for your comment. Yes, despite the shady habits of those monkeys, they definitely were a delightful bunch! We did definitely enjoy some great chocolate — and wine — at the lodge. You’ll find out more about the chocolate in the next post! That was definitely a zen moment for you, Doreen – resisting the primal scream when you saw that big, hairy spider on the INSIDE of your netting. I loved our walk through the jungle in our big gumboots, learning about the flora and fauna from Elizabeth and then suddenly coming upon that massive (kapok?) tree. I guess because there are so few of these giant jungle trees left, it almost felt out of place amid the cocao. Virginia: You always amaze me with your scientific knowledge! I didn’t know the name of that tree and therefore hadn’t included it in the original post. 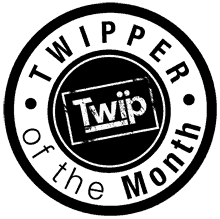 But now that it has a name, I’ve added the pic for all to see! Indeed an almost mystical jungle giant. I recall looking around the corner for Harry Potter or a hobbit to show its face! 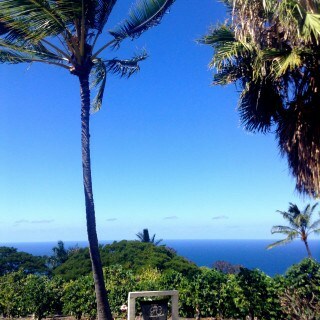 Elizabeth has confirmed that the massive tree in the pic is a matapalo tree. P.S. That’s a fantastic shot of the monkey with drink. I hadn’t seen that one before. It looks like a fabulous time! The monkeys just had to be nothing short of delightful. Nasty spiders and me do not mix either. Love the photo in the tree roots. Relaxing with chocolate… priceless! 🙂 I am looking forward to the next post. Thanks for your comment, Cheryl. Always great having you join us. Yes, my brother and close friends can’t believe how I don’t run screaming into the house when insects come near me now. I think that living in the country for the past 30 years has had a lot to do with it! If I was scared, it would take all the fun out of country life as you can’t avoid the creepy, crawly, flying friends that invade your habitat. Sounds like fun, but I don’t trust monkeys at all, whatever their location! I’ve never seen a kapok tree, but remember the cottony fibres from the pods used to be used to fill the humongous life vests we had to wear when we went boating and canoeing. Bet they were used on the Titanic! Good to learn where it came from. As always, informative as well as entertaining. When I worked in the Everglades, the worst part was the bugs so I can imagine what the BIG ones of Ecuador must be like! I love the photo you included of the tree as I have a thing for magicial looking trees. Thanks for another great post that allows me a few minutes of vicarious travel. Thanks for your comment, Jeri. That must have been fun working in the Everglades. I love it there! We’re used to bugs here in Manitoba, but yes … the Ecuadorian ones are HUGE compared to what we have here! Glad you liked the pic of the tree. I almost hadn’t included it, but Virginia (my travel companion) reminded me just how gorgeous that tree was. 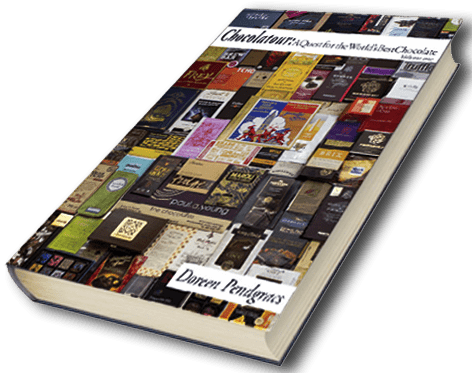 Doreen — what an adventure you’re having visiting all these places to learn more about — chocolate! So much more fun than a scientific expedition, for example. Loved the monkey photos and that incredible tree. Thanks, Jeannette. I really do feel privileged to be able to not only experience what I am, but to also share it with all of you. I am really having fun writing this blog. Glad you’re enjoying it and the pics. Stay tuned for the book! 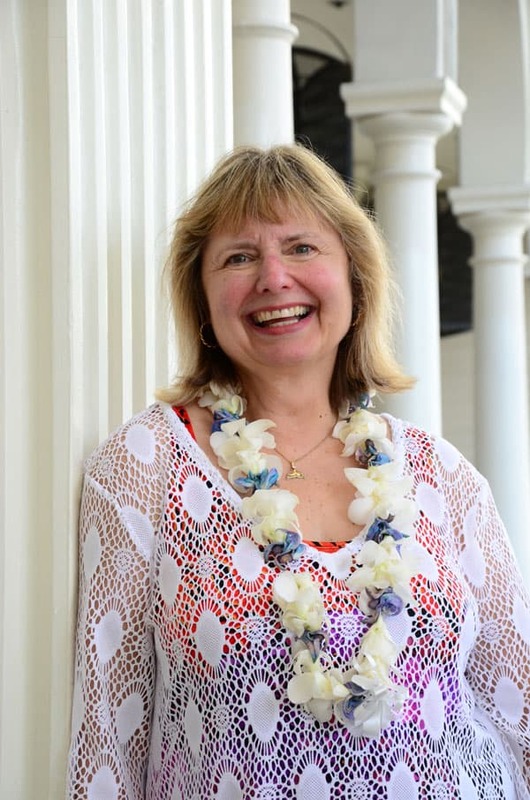 Thank you Doreen for your positive comments and sharing the great photo’s of me and my property. I enjoyed meeting you and Virginia and sharing and exchanging knowledge of how chocolate grows is harvested and prepared for the next step. Come again for another visit soon. In Feb Ecuador Jungle chocolate will be hosting with mushroom specialist Larry Evans a chocolate/mushroom tour. Thanks for your comment, Elizabeth, and again, for your hospitality. The chocolate/wild mushroom tour sounds great! I hope some of my readers look into it and possibly join you. Mushrooms are fascinating and delicious, and having an expert mycologist like Larry Evans leading the tour will indeed be excellent! Alas, I will be unable to join you as my travels with Chocolatour will continue to take me to new places to discover. Expected release of the book is planned for Valentine’s Day. Will keep in touch! Beautiful pictures!! Sounds like a wonderful trip. Catarina recently posted…Yoga – an access to having it all? Thanks for your comment, Catarina. Yes, aren’t monkeys amazing? Have you seen the program “Monkey Thieves” on HD-TV? I think it’s on Discovery World, but it’s one of the stations in that HD nature package. Entertaining and enlightening. Your introduction to the town sounds like an episode from “The Monkey Thieves”. 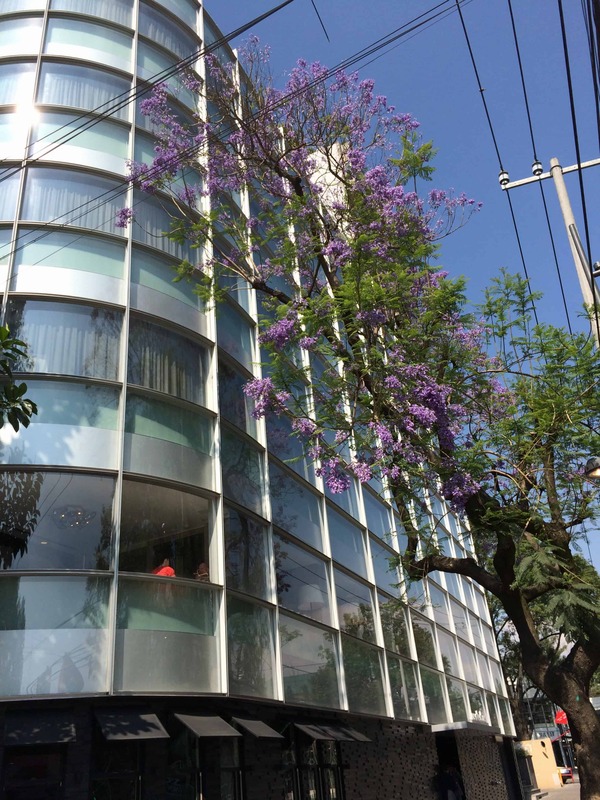 I’m curious, what motivated Elizabeth to move to Ecuador to farm Nacional cacao? Thanks for your comment, Liz. And yes, I love that program “Monkey Thieves!” I mentioned it in my response to Catarina’s comment. Not sure if Elizabeth is sticking around the conversation here to answer your Q personally, but I can tell you she is an anthropologist originally from ON, she ran a B&B at Elk Lake on Vancouver Island where she had an organic market garden. She lived in the Australian Outback and ran a dog team in the Yukon, so I’m sure this is just the next notch in her frontier spirit belt. What’s next, I’m not too sure! Hi Shamis: I think there are several breeds of monkeys that are similar in look and in habit. Yes, I must admit I was quite fearful wen I awoke to a spider hanging in the netting over my head. But I carefully got out of bed, walked around to the other side and squashed him from the outside of the netting. I’ll have to visit your blog and read about Bora Bora. It’s on my bucket list! Love the photos of the monkeys and the story. Thanks for sharing! Thanks, Charlotte, and thanks for dropping by the blog. 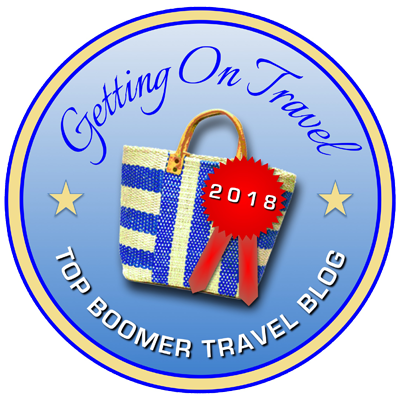 I hope you’ll subscribe, as we’ve definitely got boomers in mind on our travels here at DiversionswithDoreen. What an amazing journey you are having. But you really must stop enabling alcoholism in the monkey population! Do you have any room for me in your entourage. Safe, safe travelling! Thanks for your comment, Luba! 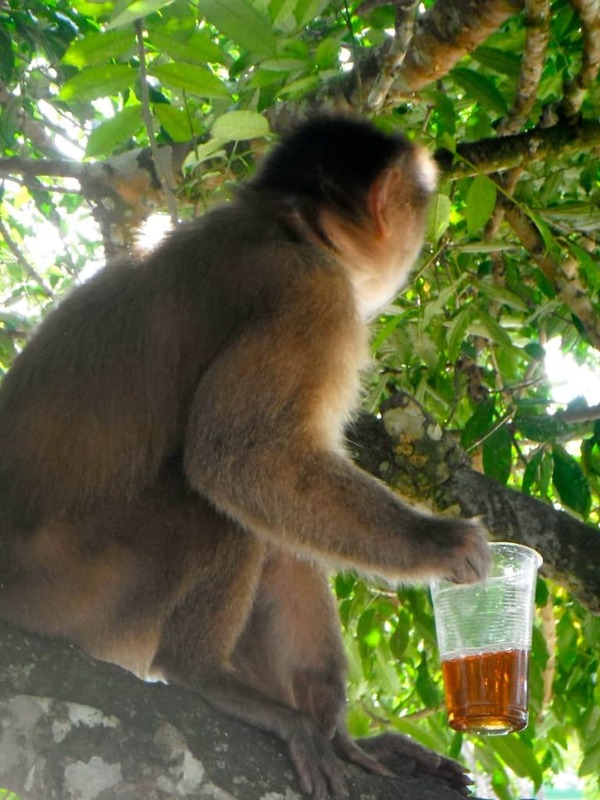 But let me assure, you, that wasn’t my drink that the monkey ran off with! Stick around. Lots more to come. Did you know you can now subscribe to http://chocolatour.net for additional chocolate-related updates? Please check it out. Thanks and talk to you soon. 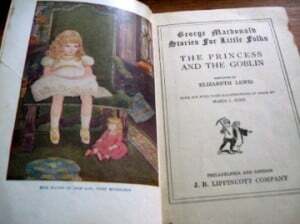 Doreen, these are amazing pictures and the writings are very informative. I enjoy looking at all the pictures you take when you travel. I think you have the best job one could hope to have. Travelling to all these different places all over the world and tasting all the different chocolate is a dream come true. Hi Debbie! Thanks for your comment. It’s great having you here in our chocolate and travel loving community! Yes, I feel very fortunate to be working on this project. But it has its down sides, too! My income has certainly been lower than it was when I focused on freelance writing, but yes, my stash of chocolate has certainly grown! Hopefully, the income will shoot back out when the book comes out. Stay tuned! I am so remarkably jealous of your job, Doreen. This ‘jungle adventure’ looks as if it was life-altering. When I picture a chocolate jungle I think of silly things like edible trees with coconut icing, yet you’ve got so many more amazing – not to mention real 😛 – experiences. You’re such a lucky woman. Thank you for taking the time to share them with us! And thank YOU, Trinity, for joining us for the journey! Thanks for your comment, Nelieta. Yes, I’m most fortunate to have some amazing chocolate adventures. They are all unique and worthwhile in their own way. I’m happy to be sharing those stories here on the blog, and soon … in my book. If you are interested, please subscribe to the feed at http://chocolatour.net so you don’t miss any updates on that. Looks nice trip but i can not put too much trust on monkeys…. Update about Elizabeth Hendley: The above post was written back in 2012 and there have been some new happenings in the Chocolate Jungle. 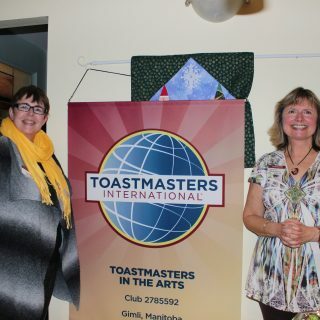 Elizabeth has leased out her lodge to a third party and is currently working on a project to help aboriginal (Canadian) grad students raise funds for a trip to Ecuador to meet with aboriginal (Ecuadorian) students. Stay tuned for further updates. 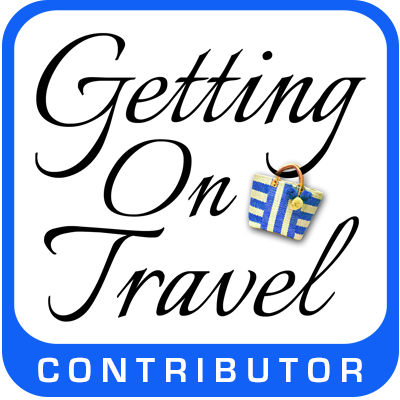 A different kind of travel blog you share that gives me a different idea. A fantastic idea you invented. thanks and keep it up. Thx so much! 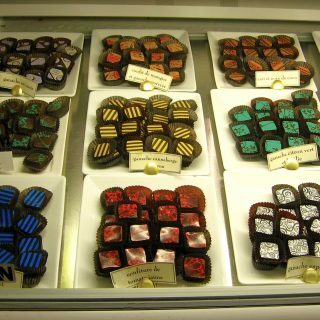 Chocolate travel is my niche & I love every minute of it! Thx for stopping by.